Start your day by supporting your favorite house of Hogwarts. 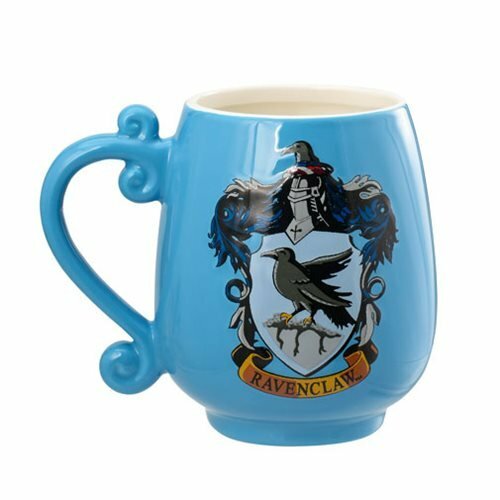 This Harry Potter Ravenclaw House Mug prominently features the Ravenclaw house crest on the front and has a styled handle. Comes in a square plastic box. Ages 14 and up.